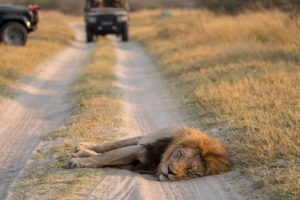 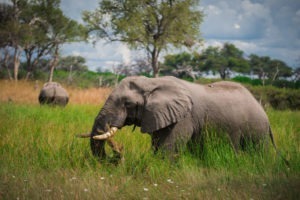 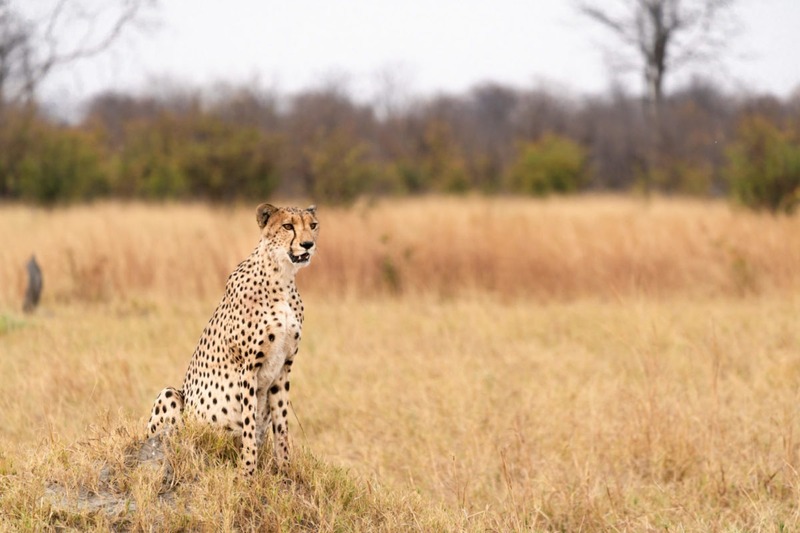 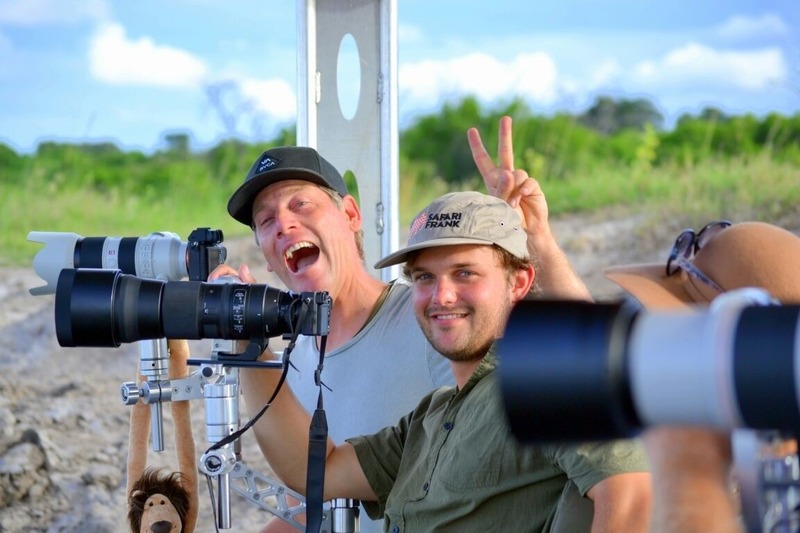 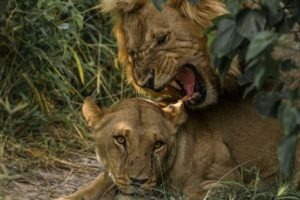 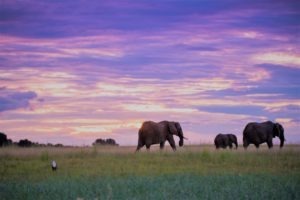 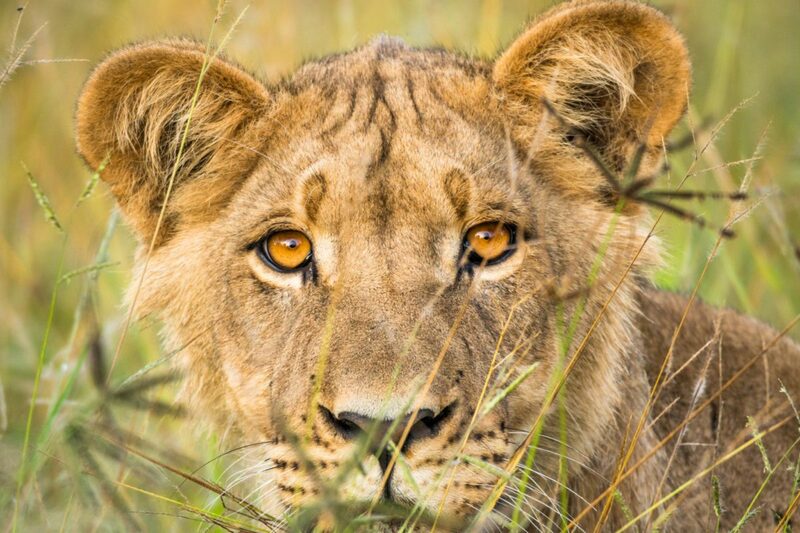 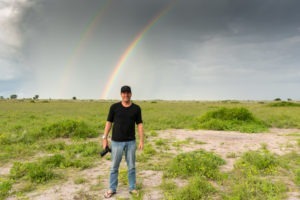 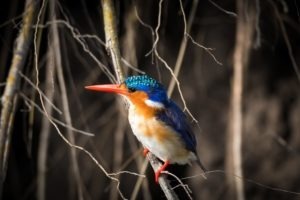 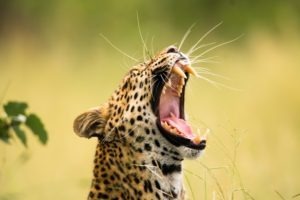 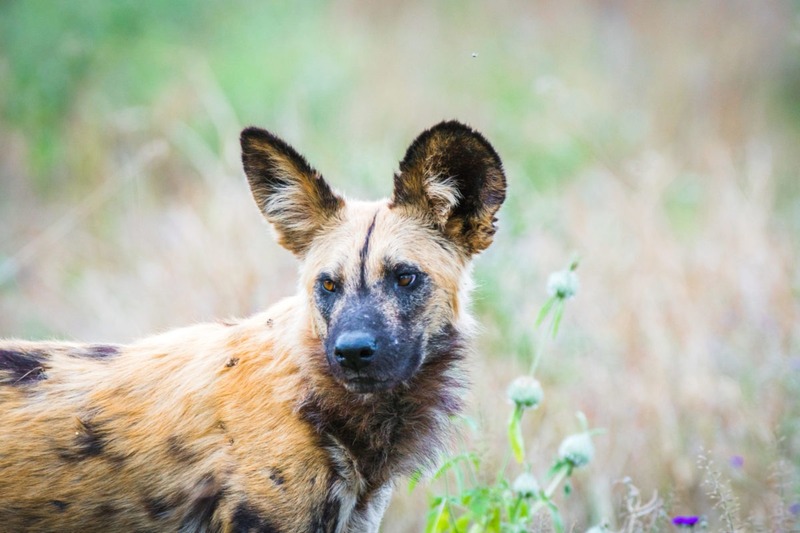 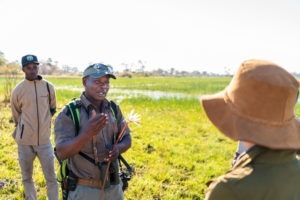 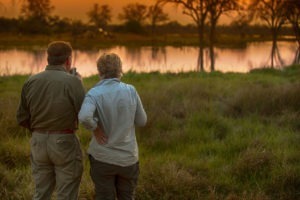 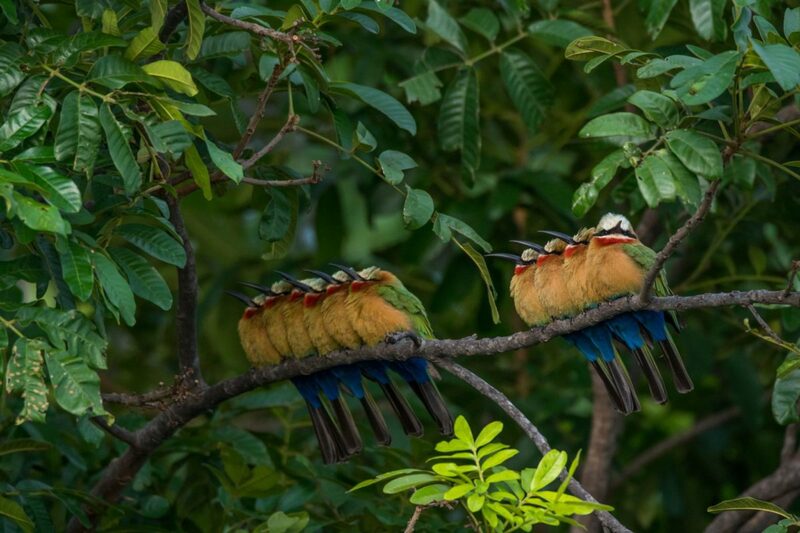 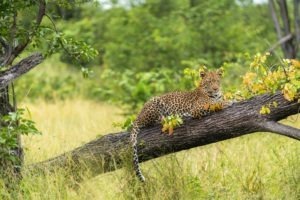 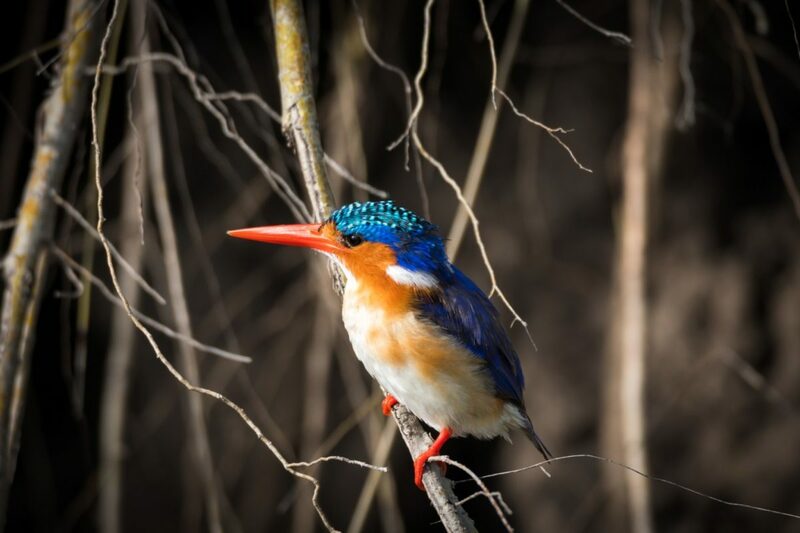 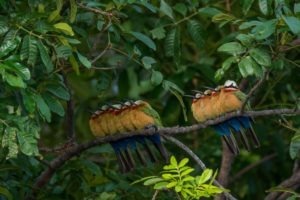 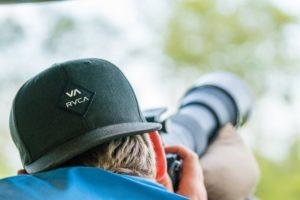 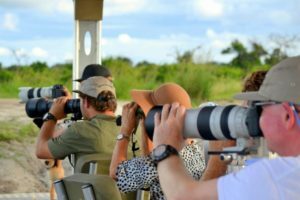 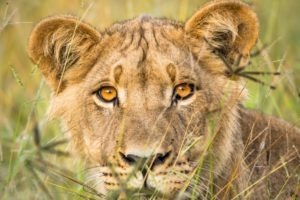 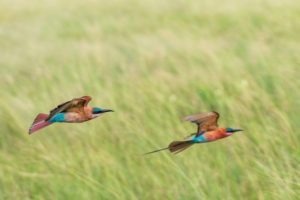 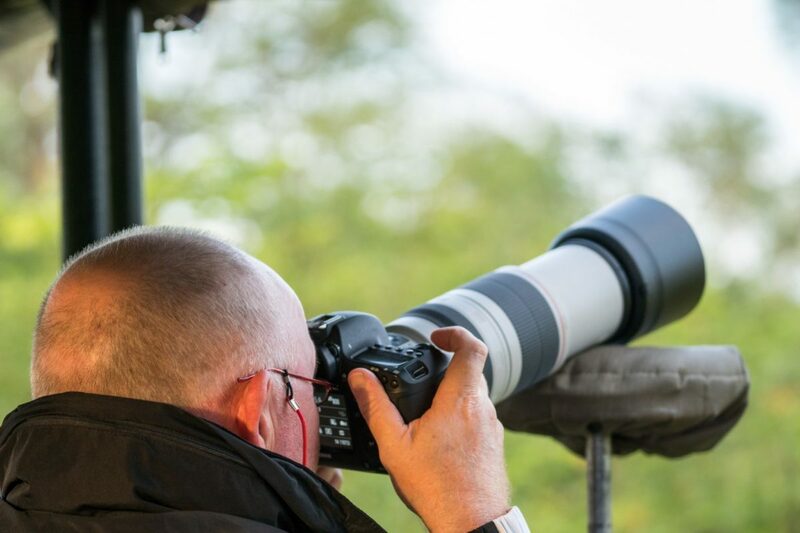 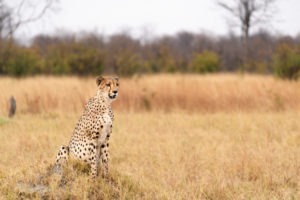 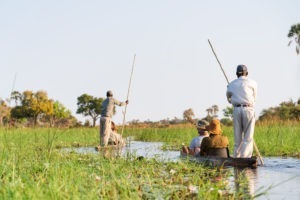 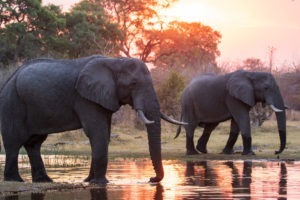 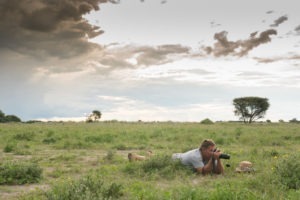 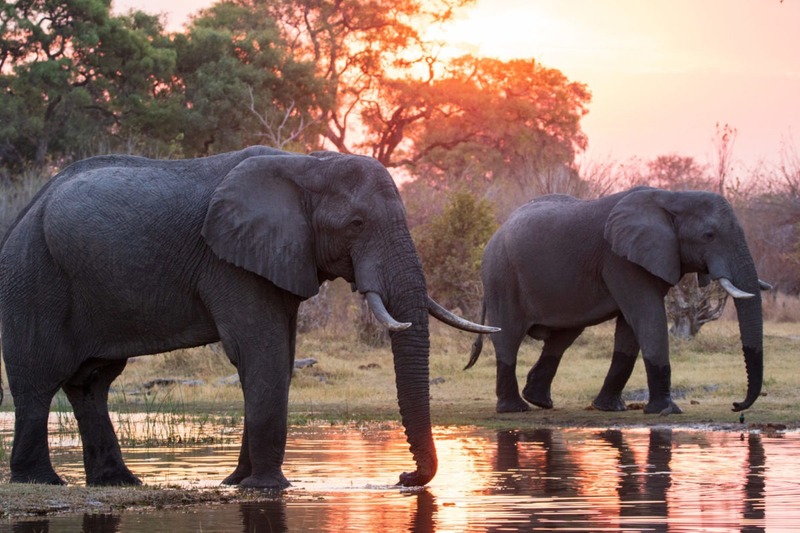 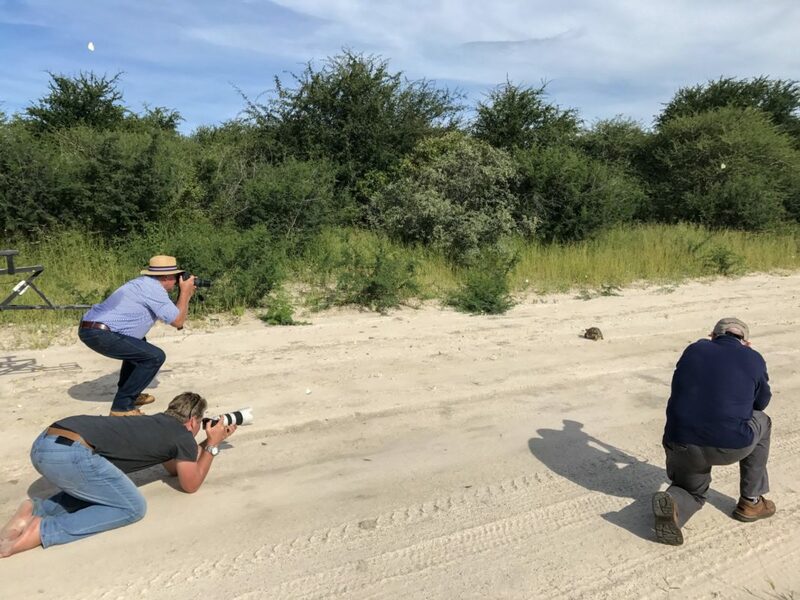 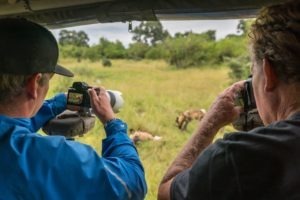 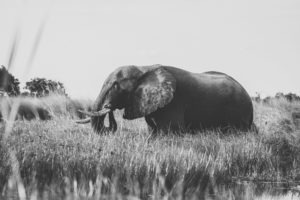 "12 day privately guided photographic mobile safari in end Sep 2019"
This wildlife photography workshop, hosted by Craig Parry, offers the opportunity to take your photography to the next level as Craig shares with you his insider industry knowledge and all the tips and tricks he has learnt from his 20 years of professional experience as an award winning wildlife and nature photographer. 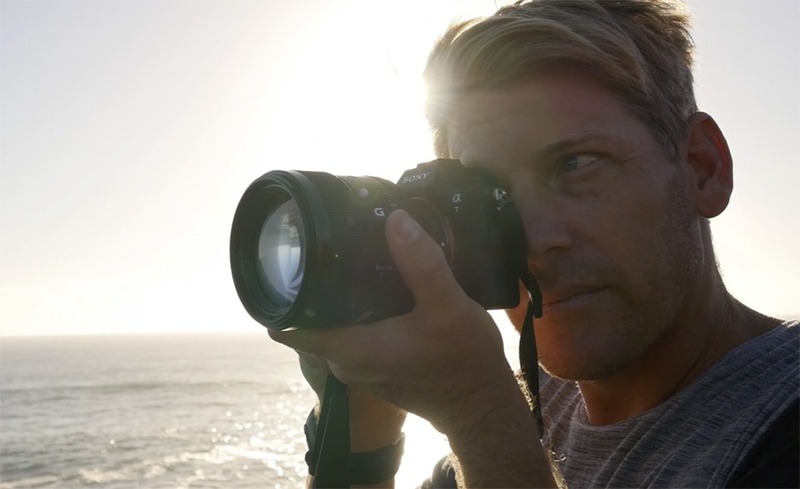 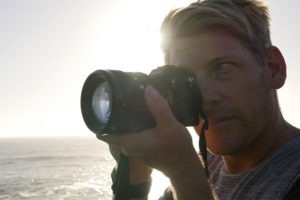 Craig’s stature as a photographer was indisputably confirmed with his receipt of the award ‘International Landscape Photo of the Year’ (2014) for his image Life & Death, in addition to taking out the award for Outdoor Magazine ‘Underwater Photograph of the Year’ (2014) for his image Fin Swipe. 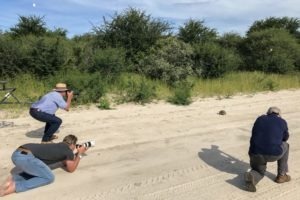 His most recent award- 1st place- The Ghost- Competition: Golden Turtle International Photography Competition- Category: The Under Water World (2017). 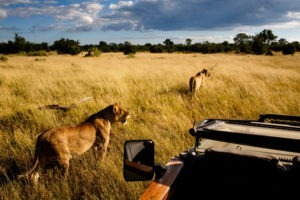 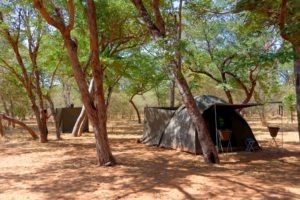 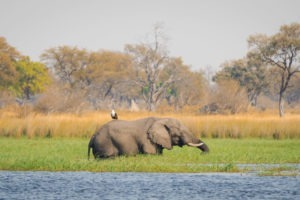 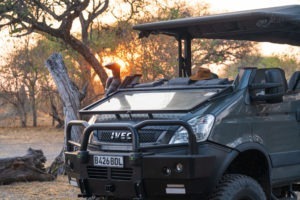 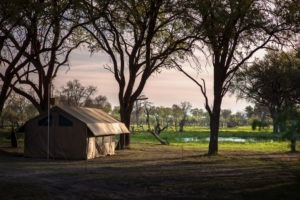 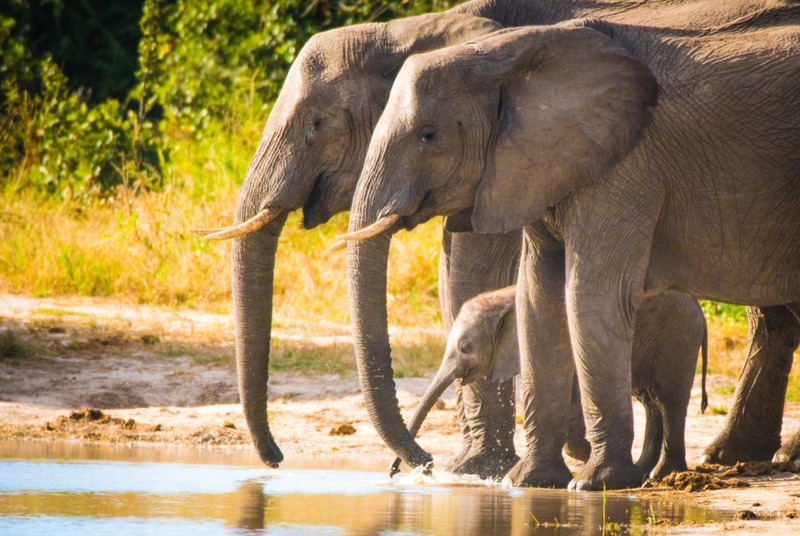 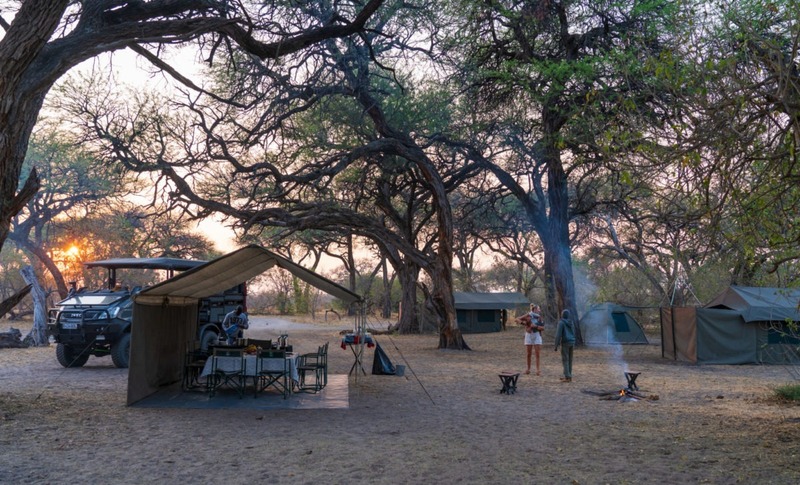 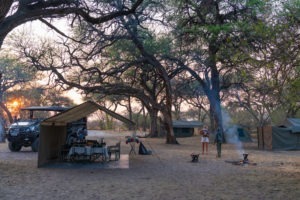 The first nine nights of accommodation will be in the form of an authentic mobile tented safari. 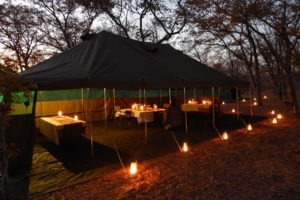 These are comfortable, yet smaller 3m x 3m Dome tents that are setup prior to your arrival at the various destinations we will be visiting . 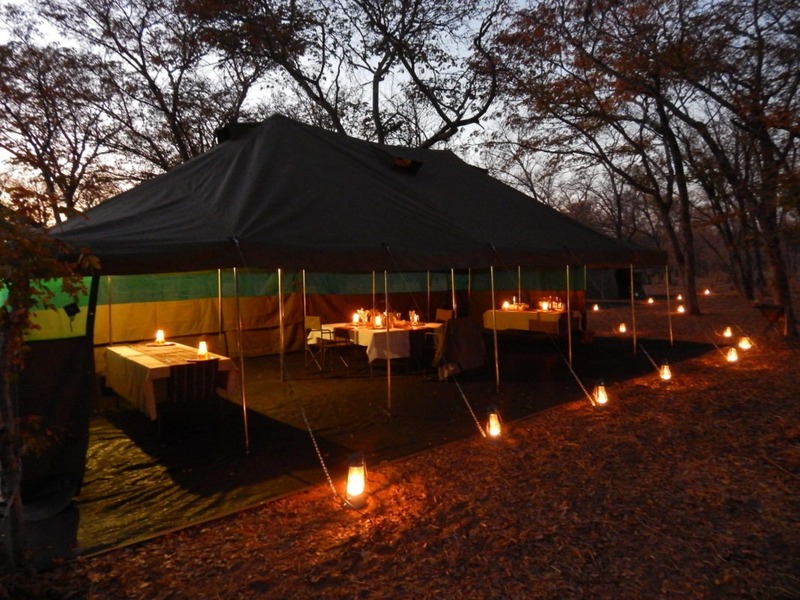 These are equipped with a solid bed and foam mattress setup, including linen and towels. 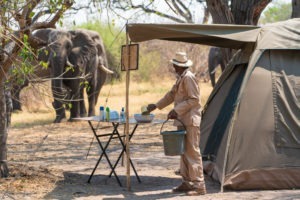 There will be a bucket shower and en-suite toilet for each tent. The toilet for these tents are pit-fall toilets, which are dug with a spade by the staff prior to your arrival. 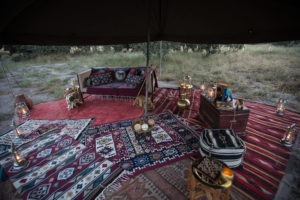 It is nothing fancy, but comfortable and with low environmental impact. 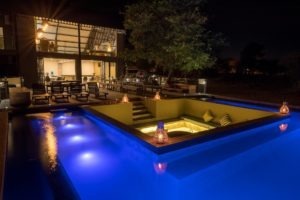 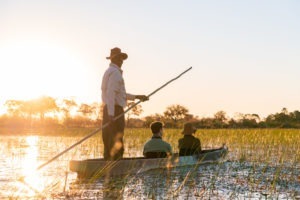 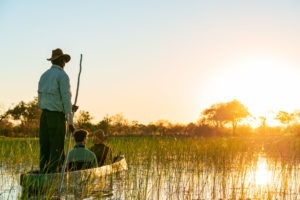 The last two nights will be spent at Pangolin Chobe Hotel, a brand new hotel offering a bit of luxury to finish the adventure, while still being an authentic safari lodge. 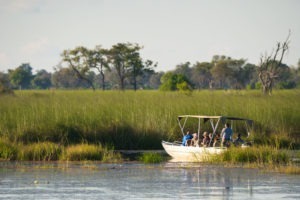 Rates subject to change without prior notice due to circumstances beyond our control e.g. 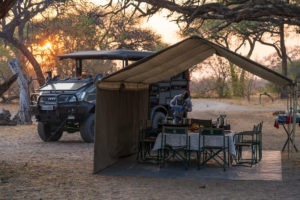 fuel increases, currency fluctuation etc. Given the nature of this safari, the age restriction is a minimum of 16 years paying full fare. 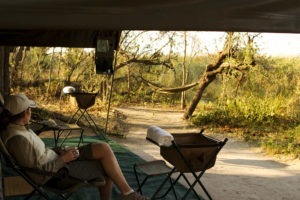 A 20% deposit will be due 7 days from booking with final payment due 75 days prior to departure. 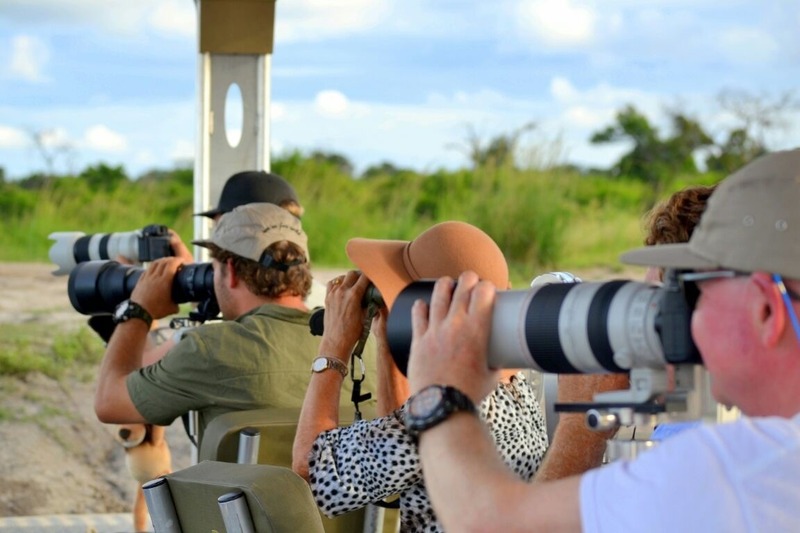 There is a minimum of 4 guests required for the tour to proceed.